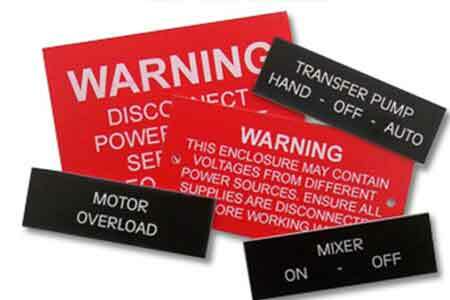 Take a look at our plastic/sign engraving! No Matter what you Bring us, we can Engrave it! 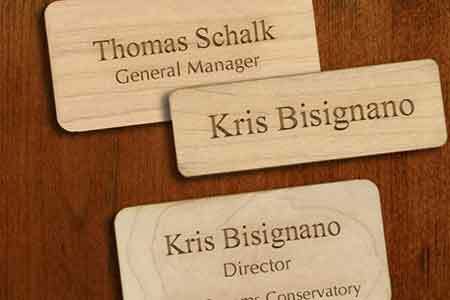 Wood: Cutting boards, signs, frames, plaques, bats, business card holders, desk name plates, jewelry boxes, etc. Metal: Money clips, award plates, medals, trophies, knives, flatware, keychains, tags, pens, jewelry, flasks, etc. 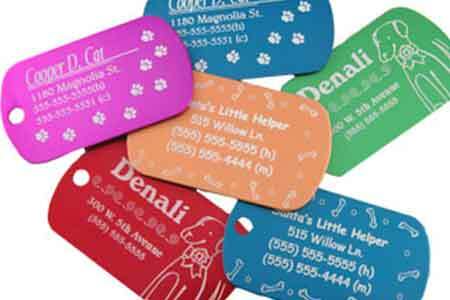 Plastic: Awards, frames, tags, signs, name badge, door name plates, etc. 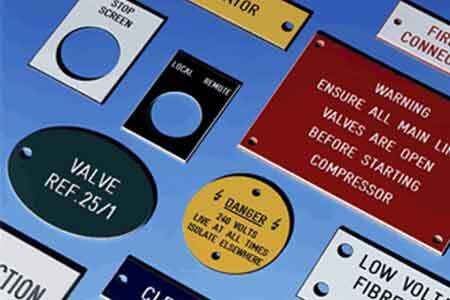 There are many engraving processes, JNR will choose the right one for your project. Diamond Drag: An industrial diamond is cut to a tip that is dragged through the metal plowing the metal to each side of the cut. We use this process to engrave many items in our store like Brass Clocks, key rings and metal tankards. We use Diamond Gravers most of the time for gift merchandise, such as key tags, letter openers, money clips, picture frames. 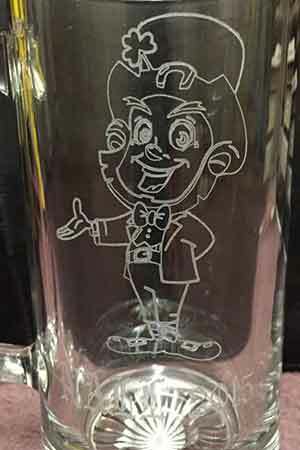 Etching: We can take Corporate logos, line art and typesetting and make mask for etching onto glassware and acrylics (Gifts and Awards). We can do from the inexpensive Glass Beer Mug to Crystal with stunning results. 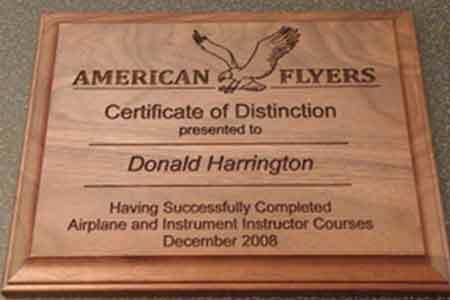 Laser Engraving: We can laser directly into wood plaques and acrylic Awards. When you want the best and state of the art – laser engraving is where it is at. 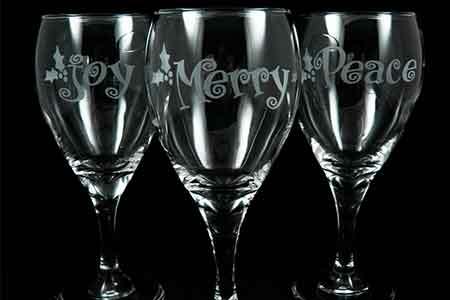 Sublimation: Sublimation engraving is a very efficient, fast, and cost-effective type of engraving. During this process we actually print and press your design onto metal, and then use a heat press to transfer the imagery from the metal to your product.